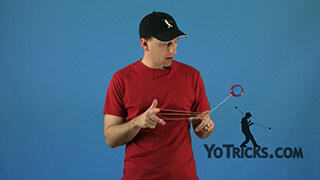 Introduction to the 1A Yoyo String Tricks category. 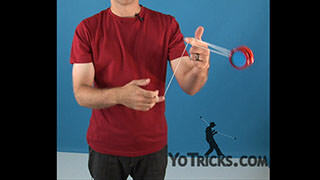 String Tricks Basics Intro Yoyo Trick1A is the most conventional style of yoyoing. 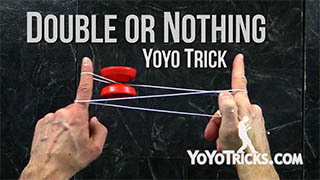 In this style the yoyo is attached to a string, which is then attached to your finger, and in every trick the yoyo is going to interact with the string in some way, which is why these tricks are also called String Tricks. 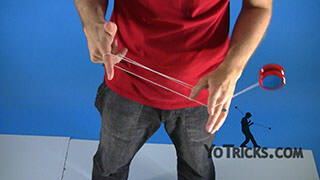 In the Basics category we are going to be teaching you most of the fundamental mounts that you are going to be using in most of your String Tricks. It is a good idea to learn those. 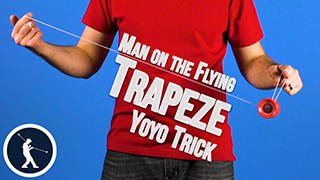 We are also going to be teaching you a couple of tricks that aren’t technically string tricks, but are necessary when learning these tricks. 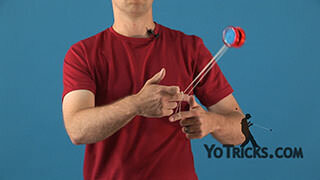 One trick in particular I want to point out right now, and that is the Breakaway, which looks like this. 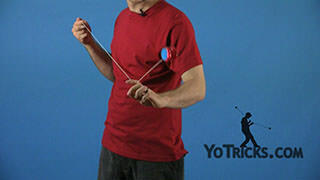 The Breakaway is a throw that you use when getting into your side-mount tricks. 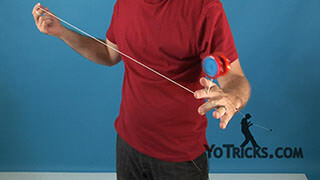 When you are first getting into String Tricks it may be tempting to skip over the Breakaway and just get into your side-mount trick by throwing a regular throw and getting the yoyo on the string, but you really don’t want to do that, and there are two main reasons. 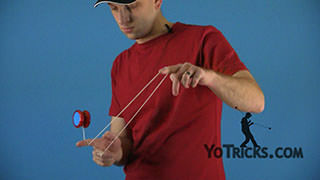 The first one is that, when you throw a Breakaway the yoyo actually spins in the opposite direction that it does if you throw a regular throw. 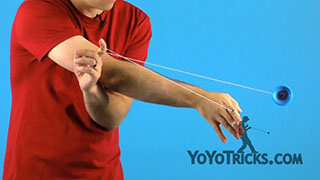 When the yoyo spin in the opposite direction that actually changes the way the yoyo plays on the string which changes the way a lot of tricks are done. 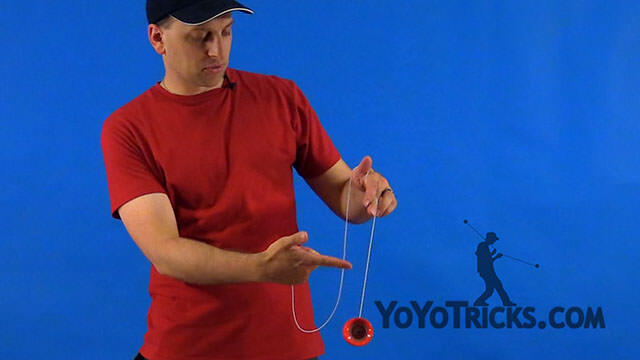 When we are teaching you all of these tricks, we are going to assume that you are throwing a Breakaway to get your yoyo onto your side-mount, which means we are going to give you certain tips and help that may only apply if the yoyo is spinning that way. 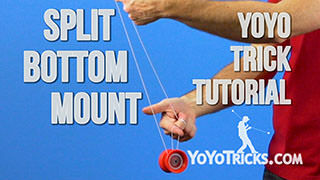 The second reason is that there is a lot of tricks that can only be done if you have gotten onto the side-mount by throwing your Breakaway because they can only be done if the yoyo is spinning that direction. You are really going to be hurting yourself if you skip over the Breakaway, so we recommend that you don’t do that. 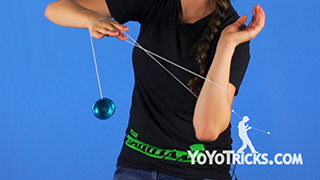 If you are just getting into String Tricks, we do recommend that you get a nice, wide, Starter Yoyo, like the Sage Yoyo that I have right here. 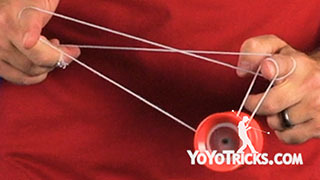 If you do not already have a Starter Yoyo you can just go right into our store and we have a section called Yoyos by Play Style and then we have a whole Starter Section and in there we have a section just for 1A yoyos. 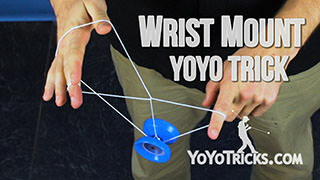 All the yoyos in that section, those are the yoyos that we consider the best yoyos on the market right now for getting into String Tricks. 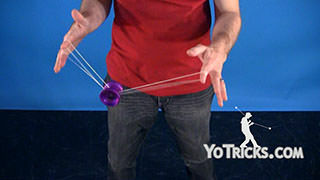 All the yoyos in the Starter section, they are all going to play very easy, they are all going to be very responsive, they are nice and wide so it will be easy to catch the yoyo on the string, but they will also be upgradeable, which means that you can modify the yoyo just a little bit in order to turn it into an unresponsive yoyo, which will allow you to do the most advanced tricks. 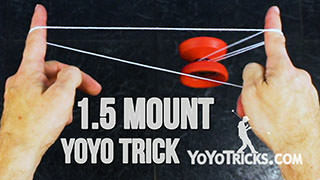 When you get to those tricks you are going to be really happy that you got a yoyo that is upgradable like that. 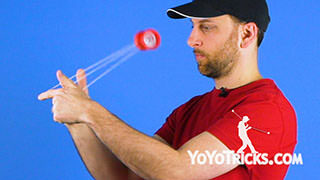 We definitely recommend those yoyos. 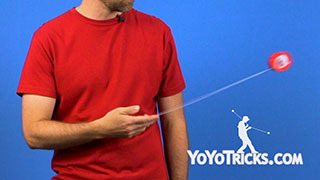 If you feel like you are ready to learn your String Tricks, make sure you get a good starter yoyo, learn the Breakaway and you will be well on your way.